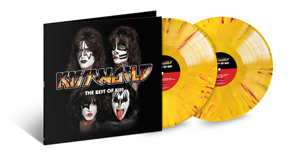 On January 25, 2019, UMe releases KISSWORLD – The Best Of KISS on CD and digitally, with the standard black vinyl and limited edition color vinyl being released on March 29. Pre-order HERE. 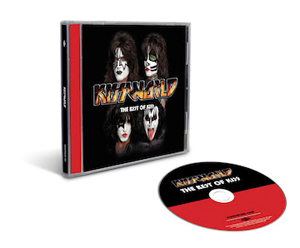 Now, after an epic and storied 45-year career that launched an era of rock ‘n’ roll legends, KISS announced that they will embark on their final tour ever in 2019, appropriately named END OF THE ROAD. 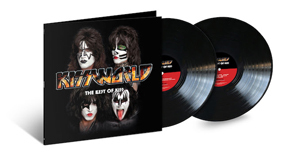 Paul Stanley, Gene Simmons, Eric Singer and Tommy Thayer announced their plans on NBC’s America’s Got Talent which sent the internet into overdrive with fans hoping their city would get one final KISS show. "Rock And Roll All Nite "